A good diet is only ever as good as the results it yields– and the foods it allows you to eat. Weight loss isn’t just about reducing your calorie intake or dropping a dress size: you actually have to kick all the junk you’ve been feeding your body to the curb. 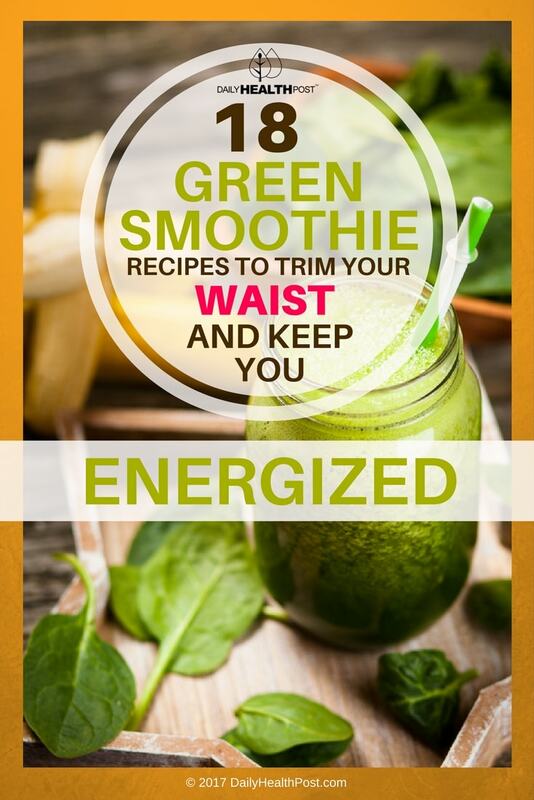 The green smoothie recipes below contain all the good stuff that supports your body’s detoxification process and feeds your muscles and organs. Plus, the smoothies are quick and easy to make, which will make you less likely to indulge in fast foods and other junk. 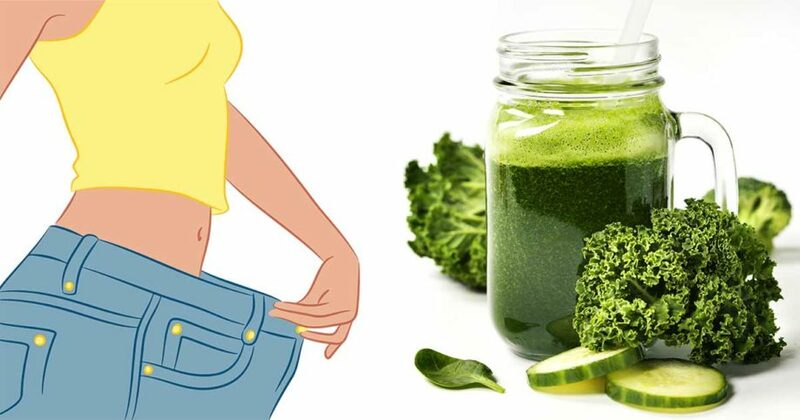 Best of all, the high fiber content in these green smoothie recipes will help you shed pounds of toxins and waste from your colon. Since fat cells absorb toxins, your liver will certainly need the extra boost during your weight loss journey. Smoothies are one of the most customizable healthy meals you can enjoy on-the-go. There’s no such thing as the best green smoothie, so feel free to get creative and try your own combinations. Always blend greens and liquids first. Follow up by adding fruits and extra ingredients. Serve in a glass and finish off with toppings. As long as you stick to this recipe, you can try hundreds of new combinations. Just be sure to keep track of your experiments and write down your favorite green smoothie recipes for future use. If this recipe yields too much, not be afraid to halve or quarter it.